Love high fashion items but cannot afford them? 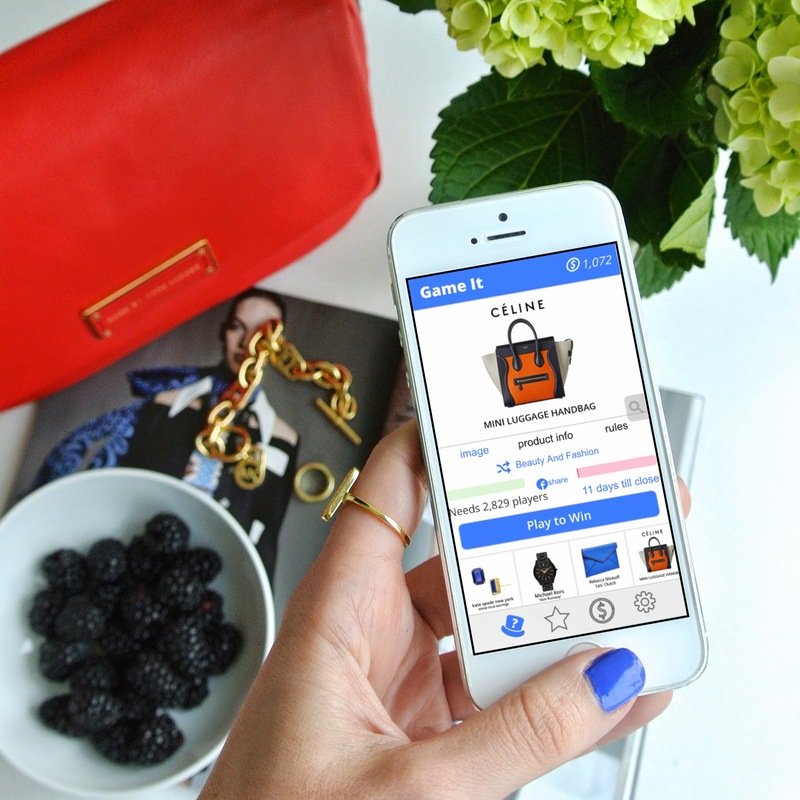 Check out this new app that may help you get your favorite fashion items for free. I recently learned about an app called Game It. I am someone who loves the look of designer items but cannot afford them or do not want to spend my hard earned money on them. I love Michael Kors bags (which my husband surprised me with one last Christmas!! ), Ugg boots, Michael Kors boots, etc. You can scroll through lots of products until you find the one that is for you. Options include fashion, tech, gadgets, auto and kids products. After you find the product you want, you can Game It and play trivia to try to get the highest score. If you are not happy with your score, you can try the steal feature and get in the lead. You can play as many times as you like to make sure that your score is the highest and then you can win it! If you win, your prize will quickly be sent right to you. Send the game to your friends to ensure that it is funded and the prize can be won. This is really neat if you can get your friends to join and possibly win a great prize. I see that they have bikes on there which would be great too. I love fitness and winning a prize like this would be amazing. If you are interested in this app, Game It is available for iOS and Android products.